Triggi Discovery Day #inalab 'Hands on with devices' Learn how to make your own devices interact with others! 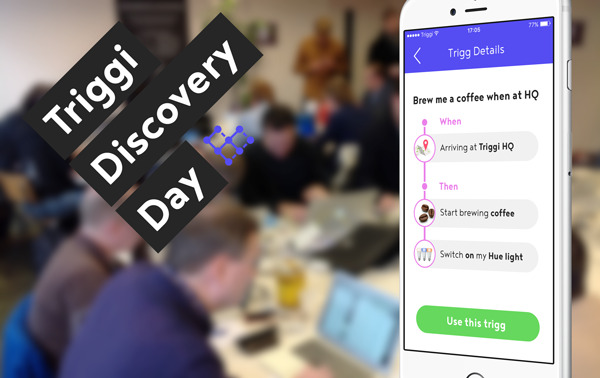 On November 26, Appsterdam is organizing the Triggi Discovery Day. 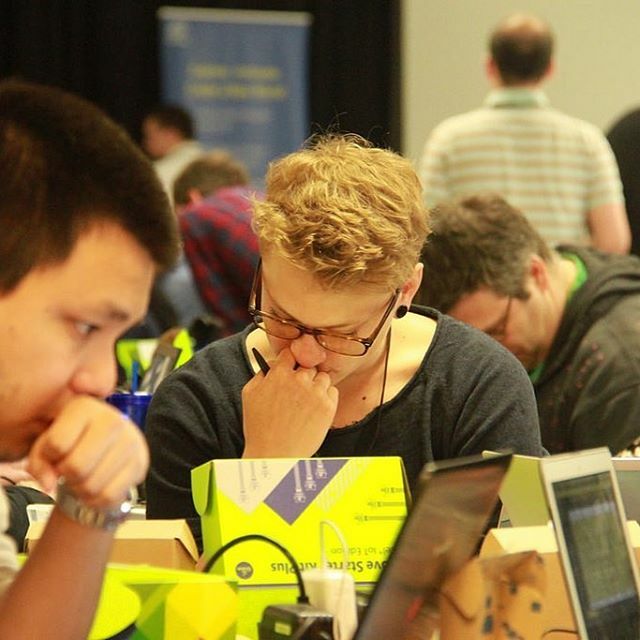 Bring your PI, Arduino,... and join us for a hands-on day to learn about Triggi's Maker Channel. Triggi is a free app for iOS and Android and it allows you to connect a growing list of smart devices, apps and services to each other. According to rules you have defined, Triggi makes things smarter. 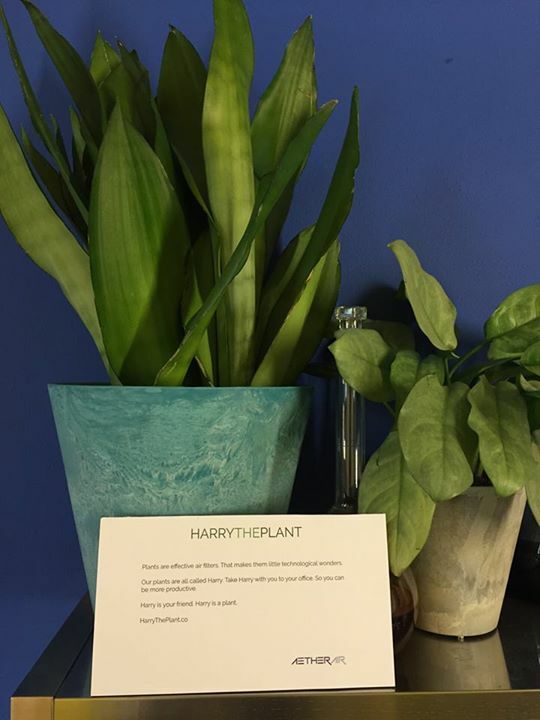 You can now add your devices to the mix!